Artists at all levels welcome. Exciting prizes for young artists and adults. Entry fee: £10 for one entry and £15 for two and free entry to under 16’s. Opening for applications: 1st September 2017. Closing: 30th November 2017. ASK will stage a full exhibition from entries, next March. Human curiousity and exploration is what continues to drive us forward on a journey to discover the unknown. 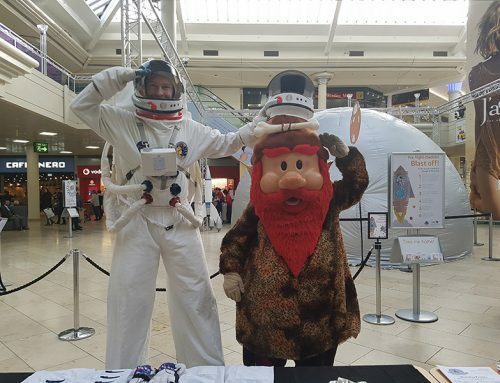 So, for your art entry, think Planet Earth, Outer Space, Flight, Aviation and set to work on your depiction of what this means for you! 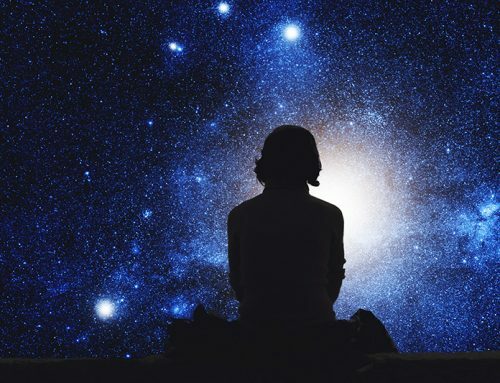 Human curiosity and exploration is what continues to drive us forward on a journey to discover the unknown. 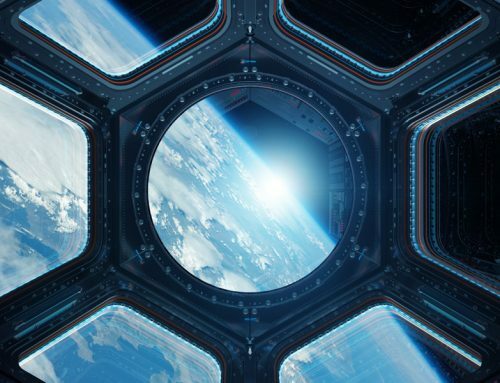 Our interest in what’s ‘out there’ is universal and enduring, so we should never underestimate the strength of the human spirit to want to keep going even further. So, for your art entry, think Planet Earth, Outer Space, Flight, Aviation and set to work on your depiction of what this means for you! Entry fee: £10 for one entry and £15 for two and free entry to under 16’s. Young artist and adult – one winner from each category. 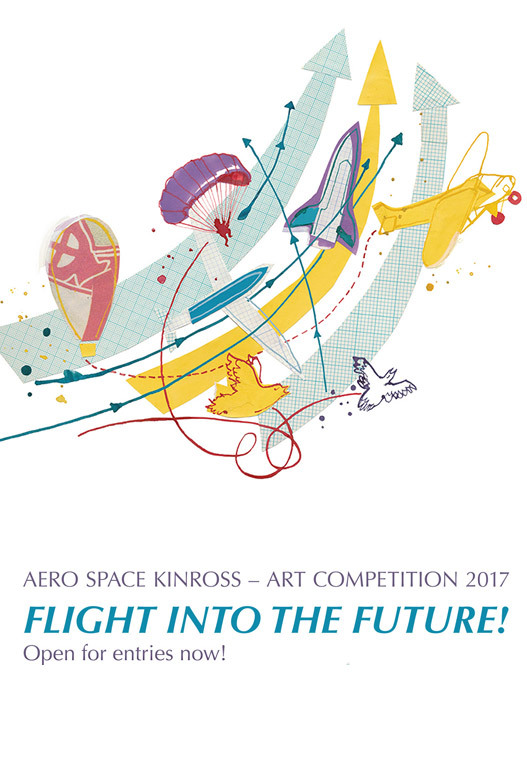 Prize: Membership of Aero Space Kinross, free entry for a year and showcase at the 2018 ASK Art Exhibition. Winning artists paintings/artwork to hang in foyer of the ASK building in due course. PR photo-call to appear in print and online. In addition, the top 5 entries from young artist categories will be put forward for the Global Young Artists contest for 2018, run by the Light Aircraft Association and Federation Aeronautique Internationale (FAI). Adult Category mediums to include Watercolour, Oils, Pastels, Crayon. Paper Size A3 maximum and framing is optional. All work must be original and your own. Artwork for youth category should not be framed or outlined with borders. All artwork must be done by hand (or, in the case of handicapped children by foot or mouth). Watercolour, Acrylic, Oil Paint, Indelible marker pens, Felt-tip pens, Soft ball-point pens, Indelible Ink, Crayola or any similar indelible medium. No pencil, charcoal or other non-permanent medium may be used. No computer-generated artwork is permitted. No collage work involving the use of photocopies is permitted. There is no need for a title on the poster and entrants can decide for themselves whether or not to include one; however, there should be a clearly recognisable link to the theme of the contest. Aero Space Kinross (ASK) is partnering with the prestigious Light Aircraft Association (LAA), Kinross and District Art Club (KADAC). Royal Aero Club (RAeC) and Federation Aeronautique Internationale (FAI). 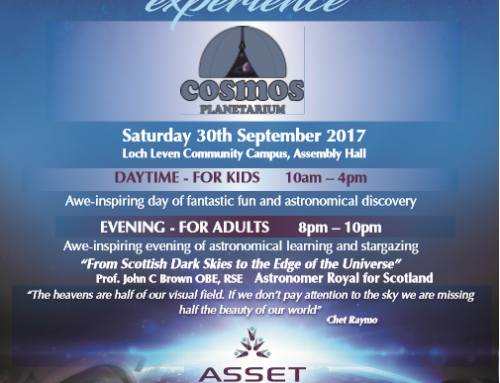 Aero Space Kinross is a hugely exciting community benefit society, with a big ambition to create a uniquely themed aviation, astronomy and space flight science centre in the heart of Scotland.